Conducting a JSA-Style "Hazard Hunt"
Start your pre-job meeting at the regular meeting spot and have a brief, two-way conversation about work-tasks and other assignments for the day to ensure everyone knows and understands their role that day. And make a note of just where on the job site they’ll be working. In fact, if you can rough-sketch a map of the job site and make a note on the map where each person or work-crew will be spending most of their day, that’s even better. Gather the group’s thoughts on that, and then follow that up with something like, “John, what can you and your crew do to mitigate or eliminate those hazards today? How do you plan to avoid those dangers?” Get John’s input, get his work crew’s input, and get input from the rest of the group. Then move on to the next location on your job-site map and repeat the process. Now, this accomplishes three things: First, it gets them thinking actively about the potential dangers of the job that are directly in front of them and that they can see. Because they can see it, it acts as a visual aid and helps to turn an otherwise abstract safety concept into a concrete reality. Second, it sparks a lot of good conversation about what those dangers are and how to work safely in spite of them. And third, it gives everyone the opportunity to watch out for everyone else, to advise each other on potential hazards they may not otherwise have noticed, and to coach each other on how to work safely that day. 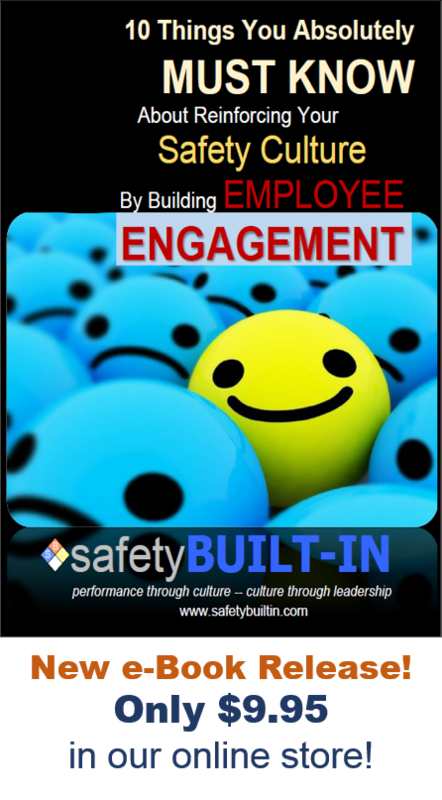 This kind of pre-job meeting is of much greater value for raising safety awareness than the static, check-the-box monologue-lecture method that’s typical of these meetings. That’s it for this edition of Recordable INSIGHTS. 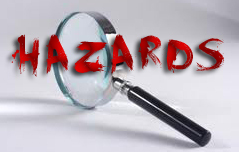 Be sure to view the associated video below to learn more about using a JSA to conduct a hazard hunt. Until next time.